So why be afraid of the dark? Sometimes it is only so dark because God’s light is right behind us… Wonderful post, Sylvester! And I like the song a lot, very encouraging and empowering! Thank you, Erika! 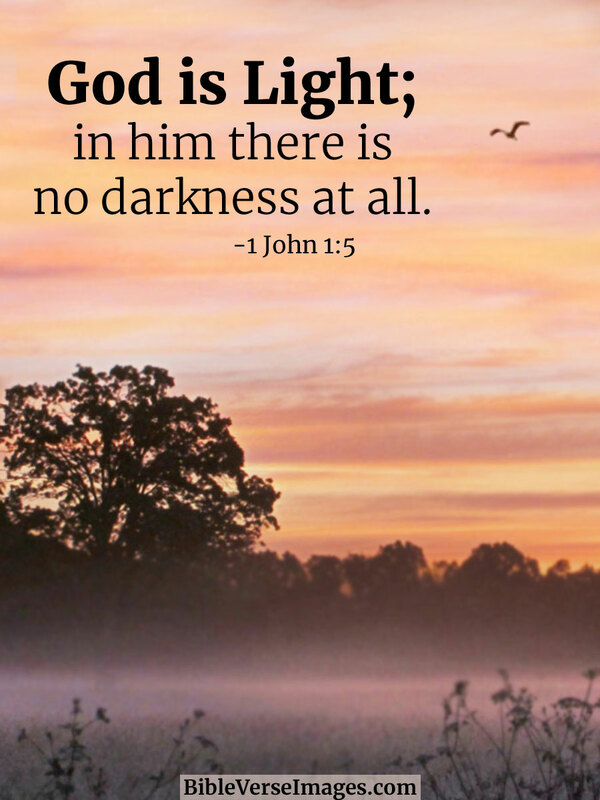 God’s light shines immensely inside and around!